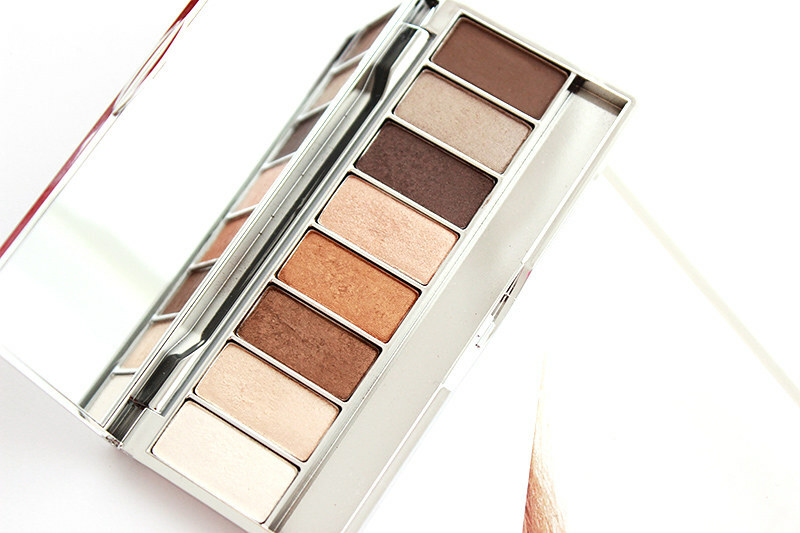 There's a new neutral palette in town.. And it's a good one. 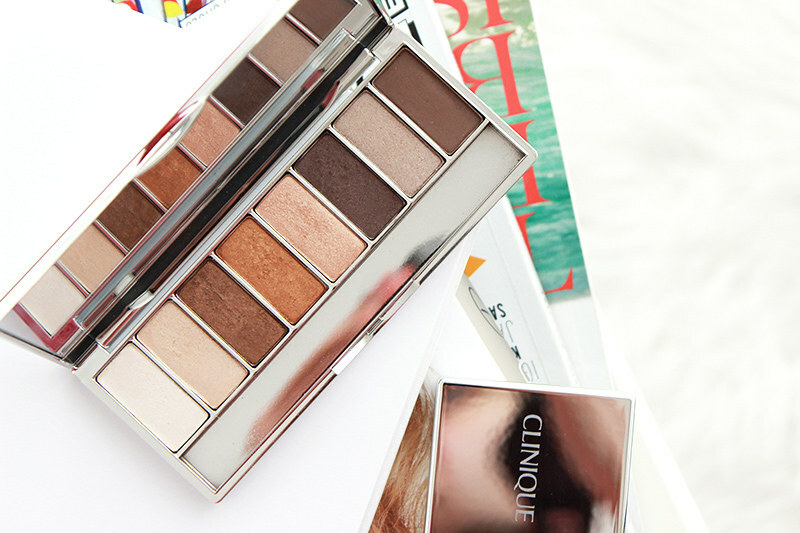 Clinique has already wowed us with a killer neutral palette last year (recap here) and it sold out in a matter of days, but this one.. I kinda think it's even better. The shades are definitely a little warmer than those of the previous one, with a gorgeous rich warm copper that makes my heart beat a lil' faster. 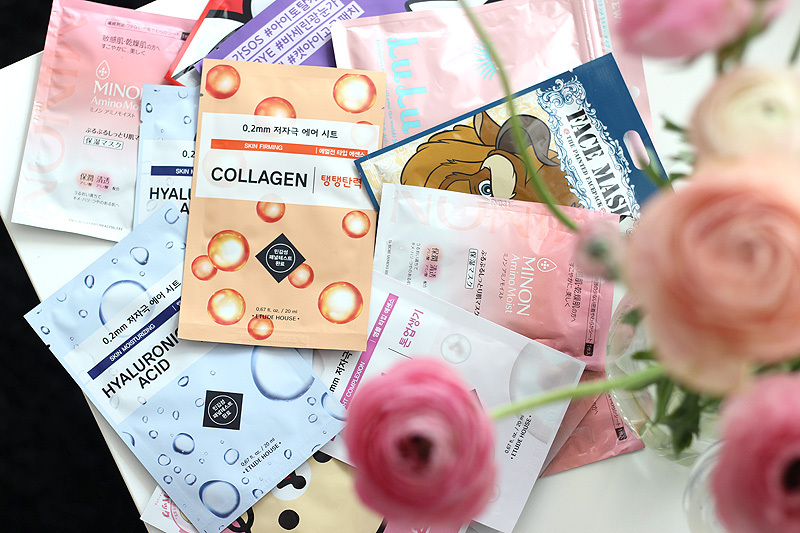 While most of the shades of the previous warm palette were taken from quads and duo's that already existed, these feature quite some new ones. With four shades (one matte, four soft shimmer & three super shimmer) this really does justice to its name: Wear Everywhere Nudes. 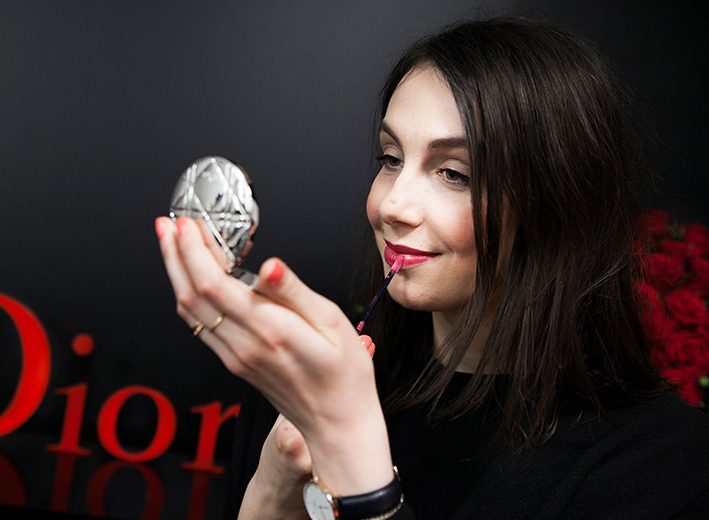 Because this'll take you from office to clubbing in just eight shades! From left to right you'll find: Alabaster (new soft shimmer), Daybreak (super shimmer), Moroccan Brown (new soft shimmer), At Dusk (super shimmer), Sahara Sun (new super shimmer), Jute Brown (new soft shimmer), the light shade of Starlight Starbright duo (soft shimmer) and Chocolate Bark (new matte). This is how it compares to the Neutral Territory 2 palette. Put together these make for the ultimate neutral collection, don't you think? The new palette feels warmer thanks to that rich brown and copper in slots three and four - they are just divine. 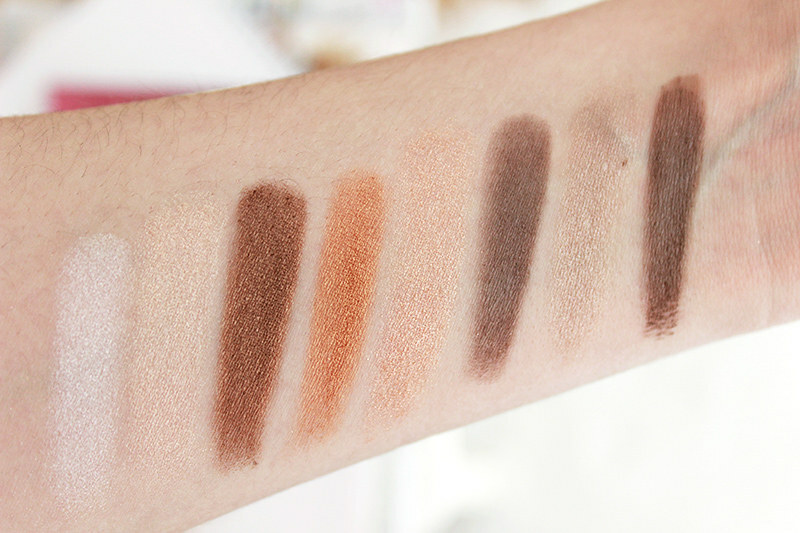 While there are three shades in the new Wear Everywhere Nudes palette that are quite similar to last year's neutral palette, I would keep both as one does not exclude the other. The pigmentation of all shades is really good - perhaps only the seventh shade under-performed a little compared to its neighbours. I have worn several looks from this palette already to both work, dinners and nights on the town and was always very pleased with how well they wore. I always wear a base (mostly a MAC Cosmetics Paint Pot) underneath, but they still performed reasonably better than some other eyeshadows I own. They don't crease, don't lose vibrance easily and stay put. Just look at that copper.. Gorgeous! This is a more stylised look I created using At Dusk, Morrocan Brown, Jute Brown and Sahara Sun with a little winged liner to complete the look, but when I'm in a rush I just go for a grungy quick smoked look using Morroccan Brown, Jute Brown and Sahara Sun. The formula is quite pigmented and super easy to blend, although there is a little fall-out you might want to take into account. I apply concealer after doing my eye look. And the best thing? This is a new but permanent addition to the Clinique line-up! No need for a clicking frenzy at the day of launch, because these are available (exclusively) on the webshop already and are going to be for a while longer. If you missed out last year, you're getting an easier chance this time around! 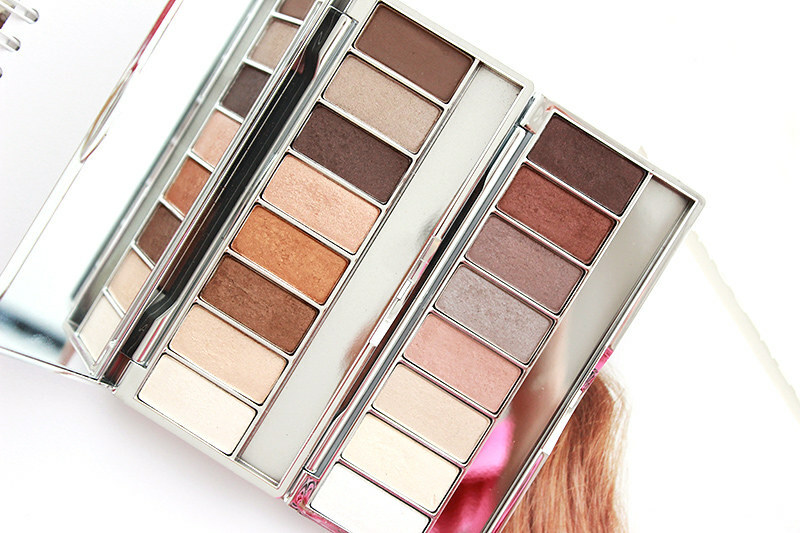 There are four more palettes available, but this is by far the prettiest one. Although if I have to admit it.. the pink one is calling my name too. I have been so smitten with pink lately!